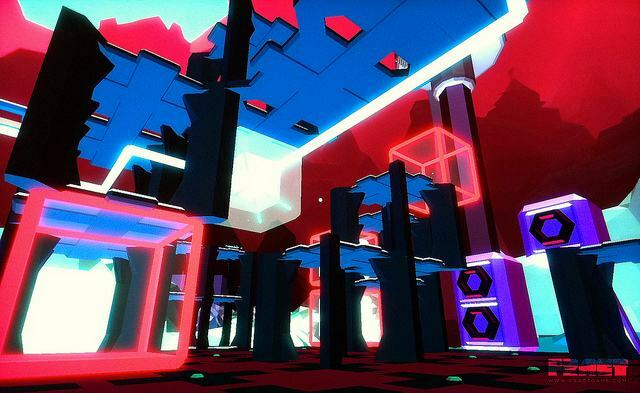 FRACT is a curious combination of music studio and puzzle game, merging elements of games like Myst with the sorts of synths and pattern editors you’d expect somewhere like Ableton Live. You have to make sounds and melodies to solve puzzles; by the end of the game, say the creators, you’re even producing original music. The work of a small student team out of Montreal, FRACT looks like it has all the makings of an underground indie hit – at least for music nerds. 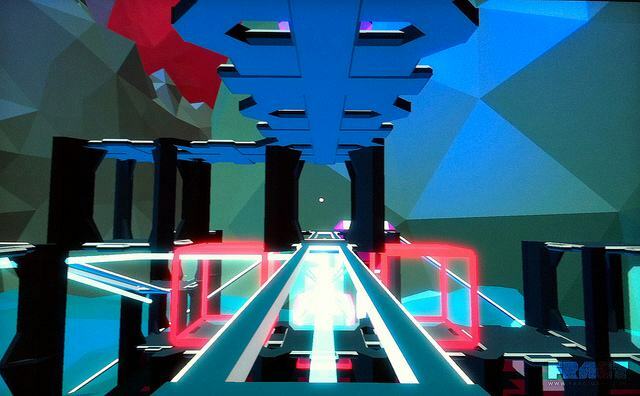 FRACT is a first person adventure game for Windows & Mac much in the vein of the Myst titles, but with an electro twist. Gameplay boils down to three core activities: Explore, Rebuild, Create. The player is let loose into an abstract world built on sound and structures inspired by electronic music. It’s left to the player to explore the environment to find clues to resurrect and revive the long-forgotten machinery of this musical world, in order to unlock its inner workings. Drawing inspiration from Myst, Rez and Tron, the game is also influenced by graphic design, data visualization, electronic music and analog culture. 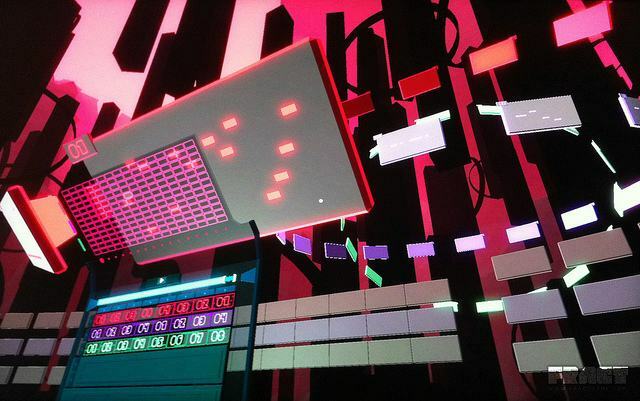 The hub of the game is a virtual studio, collecting patterns and timbres. It’s right now in prototype phase, but it already looks visually stunning, an alien, digital world in which more-conventional step-sequencer views seem to emerge from futuristic landscapes. And you can spot Pd in the background (the free and open source patching tool, Pure Data). Update: the developers confirm that they’re working with the embeddable Pd library, libpd. That enables synths with sounds like phase modulation and classic virtual analog sounds, all modulating and generating sounds in-game. We’ll be watching this one develop, certainly; good luck to the team!